Active in Travis (Austin) and Williamson (Georgetown) counties. Divorce, custody, child support issues, adoptions, probate and wills, business law, general civil and criminal matters. Active in Travis (Austin) and Williamson (Georgetown) counties. The Texas Board of Legal Specialization was created in 1974 to provide certification of attorneys in certain selected fields of law. 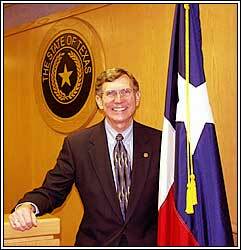 Rob V. Robertson is Not Certified by the Texas Board of Legal Specialization. the U. S. District Court for the Western District of Texas, 1976, U. S.